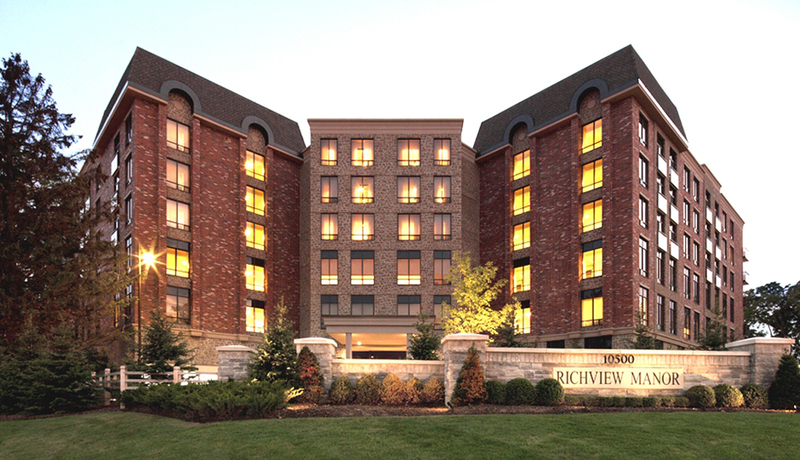 We offer commercial, industrial and residential services. 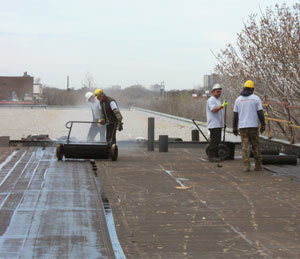 Which include new roof construction, roof maintenance, roof repair and roof replacement. 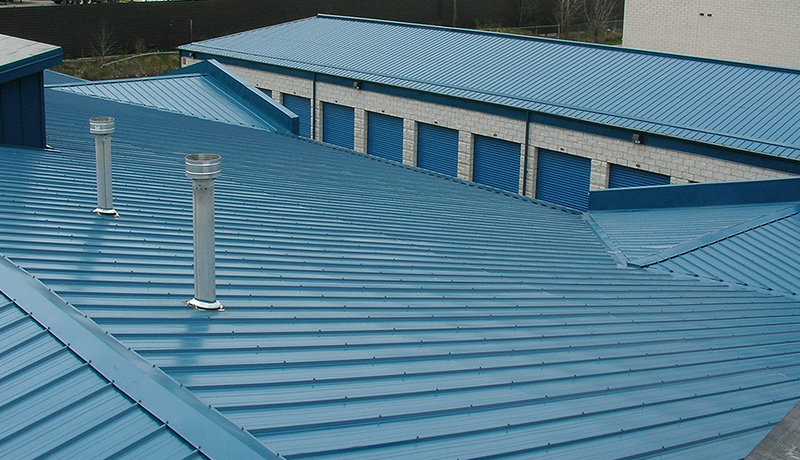 We supply and install all of the common systems in our industry for both flat and sloped roofs. Including metal work. We installed an inverted mod. bit. roof with asphalt shingles. 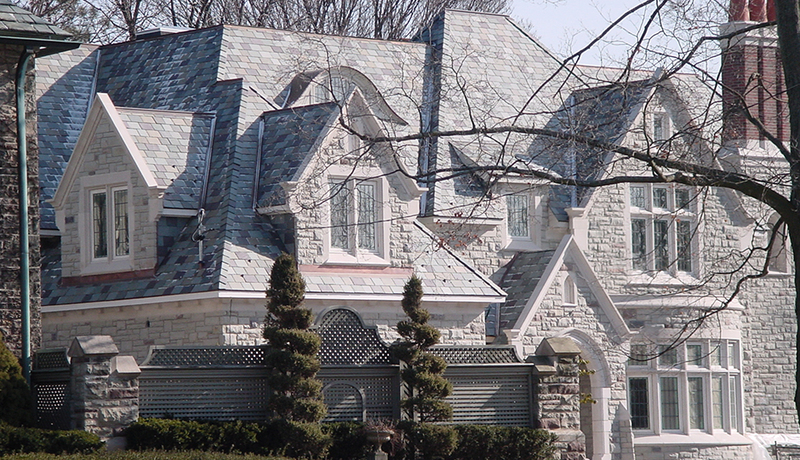 With asphalt shingles, cedar and slate systems. We install metal roofs, siding and custom copper work. New Construction is a make-or-break environment. 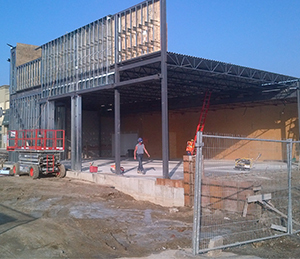 As an engineer or general contractor you have to employ a team that is fit for it. Maintenance is a critical investment to make. 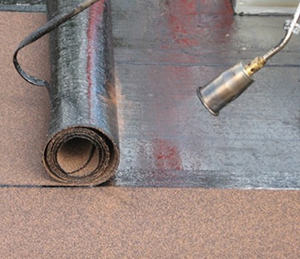 It plays a key role in the life expectancy of your roof, as well as annual repair costs. Once your roof has fulfilled its life cycle it's time for it to be replaced. 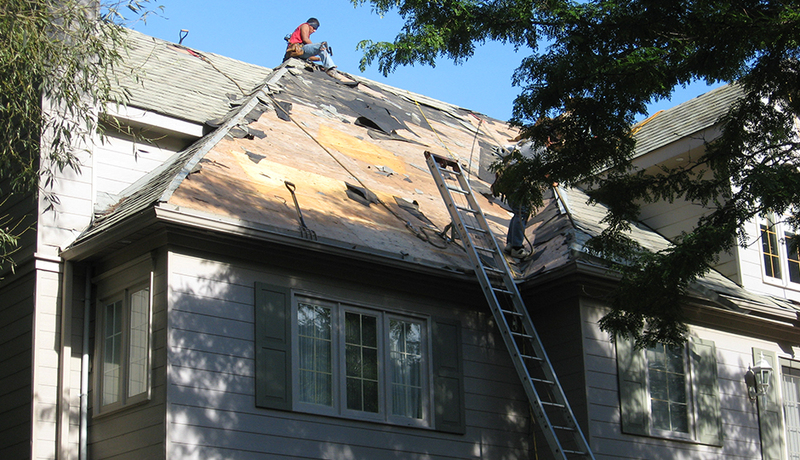 As an owner you must recognize when your roof is beyond repair.